On this special Sunday we honor our mothers and those who stepped in as mothers for the work they put into rearing us. 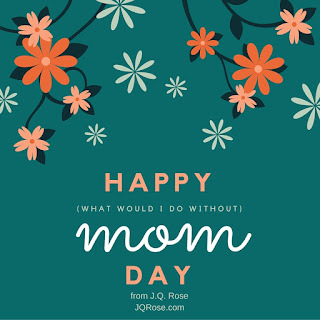 A mother's job is one of joy and hardship, worry and celebration, laden with love, unconditional love. I wrote a chapbook many years ago to honor mothers and daughters. Today I share a poem from that book. There's still a little girl inside of me. I remember the warmth and the love you have shown. I know in my heart I am never alone. I'll carry you, Mother, forever with me. What a sweet poem from your Chapbook! Thanks for sharing it! I love your website and blog. 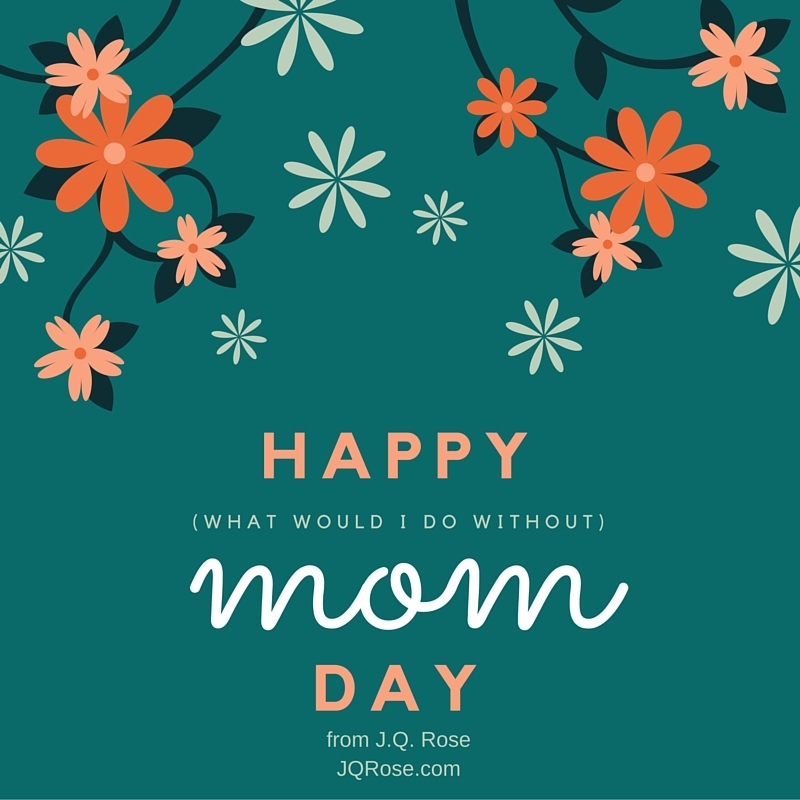 Happy Mother's Day, JQ! Hope you had a lovely day! Lovely poem, JQ. Thanks for sharing this. Hi Joan. Thank you so much. Glad you enjoyed the poem. Looking forward to your turn on my blog. Hi Marsha. Thank you for your kind comment. I love sharing poems, but it takes me awhile to screw up the courage to do it on my blog. Appreciate your support. I'm a little late - sorry. I hope you enjoyed a lovely Mother's Day. A beautiful poem. Thank you for sharing it.